No to Trump, no, no, and no. Last evening, Trump notified members of the U.S. Congress of his plan on the missile strike. Almost all of President Donald Trump's reasoning seems to be based on rumors, and these seem to be the same rumors that had been used during the Obama Administration. Fortunately he backed off, largely because of the fact that many Americans flooded the White House with pleas to not go after Bashar Hafez al-Assad. 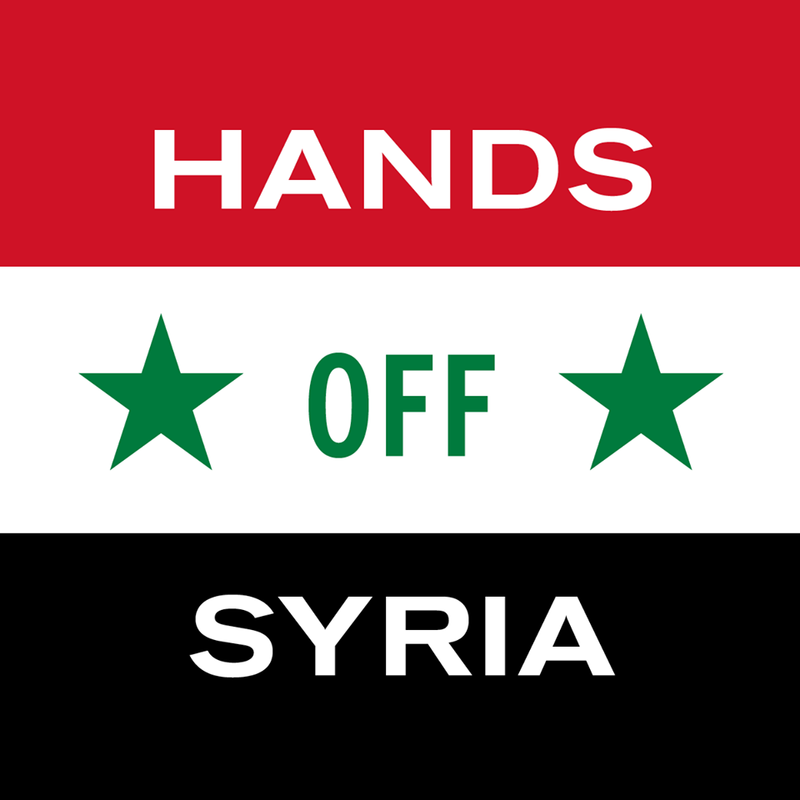 We said then, and we say now; "HANDS OFF SYRIA" we will not waver on this matter. Although it is true that the matter of Syria is the matter that has had the Bundist Movement the most divided, we now agree in full unison on this matter. The fact that Trump is now trying to do the same thing that Barack Obama was trying to do, using the same excuse has shifted the opinion of all Bundists within the Bundist Movement. This was until now, a subject that we had not been fully united on, in fact if any subject was more constantly debated among the Bundist Movement it would have been the subject of Syria. The subjects of Bashar Hafez al-Assad and the Free Syrian Army had stirred more intense debates among the Bundist Movement than any other single issue. This is why in 2013 many Bundists had backed the Rebels and why in the same year many Bundists backed Bashar Hafez al-Assad, in that same year of 2013 many Bundists condemned both the Rebels and Bashar Hafez al-Assad. The Bundists who condemned both the Rebels and Bashar Hafez al-Assad. In 2013 did so on the matter of the Rebels because of their distrust of the Islamist Terror group known as DAESH indeed many of the Bundists insist that the Free Syrian Army is the same group as DAESH(Islamic State of Iraq and Syria), the reason for taking a likewise stance against Bashar Hafez al-Assad was do to his affiliation with the Ba'ath Party which has been strongly condemned by many Bundists and even a good number of the Jewish Anarchists. 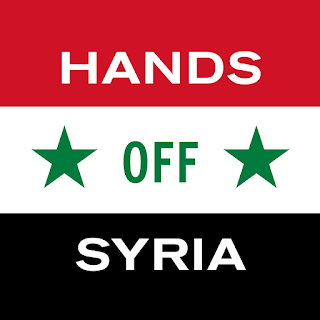 Solidarity with Bashar Hafez al-Assad. Many of the Bundists who condemned the Rebels supported Bashar Hafez al-Assad in 2013 believing firmly that Bashar Hafez al-Assad's overthrow would lead to further the American Imperial Agenda, the Bundists that stood with Bashar Hafez al-Assad also maintained that the Syrian Socialist Revolutionaries did not even exist. Many of the Bundists had been quick to point out the disaster of Kurdistan and maintained that the Kurdish people need to learn about National-Cultural Autonomy and not join Terror forces such as Jabhat al-Nasra. Several of the Bundists at this time claimed that the Kurdish Democratic Party was a proxy of the dictatorship of Kurdistan. The Bundists that stood in solidarity with Bashar Hafez al-Assad also believed that the gassing of Syrian civilians was done by Jabhat al-Nasra in a attempt to make it look like Bashar Hafez al-Assad had done so. Many of the Bundists supported Rebels in 2013 that they firmly believed to be independent of the Free Syrian Army these where said to be the Syrian Socialist Revolutionaries and Kurdish activists in the Kurdish Democratic Party. The Bundists who stood in solidarity with the Syrian Socialist Revolutionaries and Kurdish activists in the Kurdish Democratic Party, these Bundists also maintained that the gassing of Syrian civilians was done by Bashar Hafez al-Assad's Syrian Arab Army using weapons from produced by Russian aid. There was also the majority opinion of the Bundists who saw Bashar Hafez al-Assad as a lesser evil, I am of course referring to the most educated of us, Bundists like myself saw any and all forces that fought Bashar Hafez al-Assad as trying to destabilize Syria, I still hold to that, and my Sister lives in Syria so that made me more than qualified to dominate this debate. There has been and still is a major agenda on the part of the United States of America to take over Syria and then Iran for the sake of oil and the building of permanent military bases.This was the stance that myself and the majority in the Bundist Movement had taken in 2013, and now this is the only view the Bundist Movement has concerning Syria. We need to take a full opposition against Americanism just as much as we do Zionism. he is not even trying to pretend to be a Constitutionalist President. I have always said that the Constitution looks good in print but it was never meant to be a Human Rights Declaration. America wants full control of the Middle East, the American population has may subcultures worth defending, but the American Society is based on Americanism, and the ways of Americanism are deep in the collective soul of Americans, Syria does not answer to America nor should Syria answer to America.